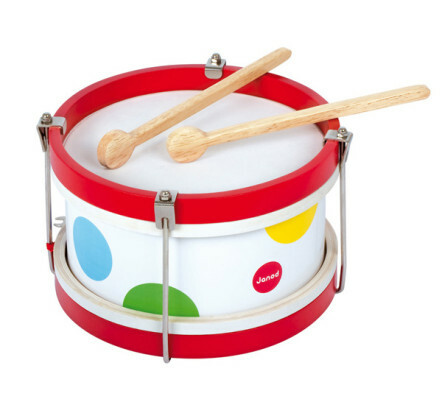 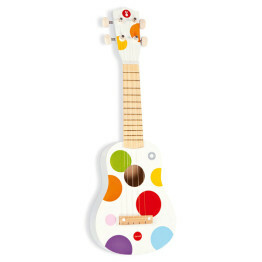 The Janod Confetti Wooden Drum is perfect for kids who love making music. Made from natural leather and wood, the Janod Confetti drum delivers an authentic sound. 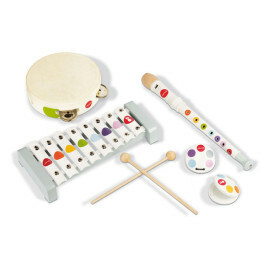 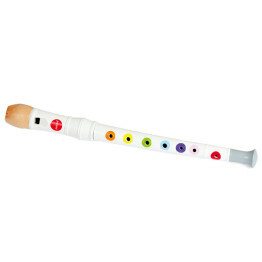 Complete with two drumsticks, kids are sure to love creating their own band beat! 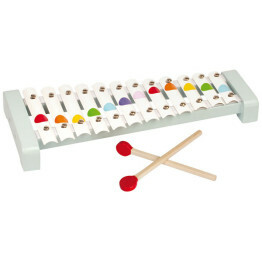 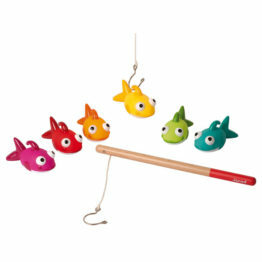 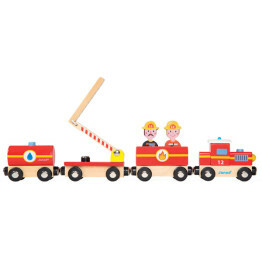 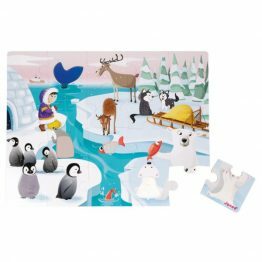 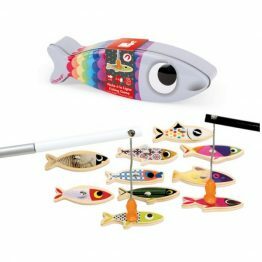 It is sure to keep them busy for hours while building creativity, hand-eye coordination, and fine motor skills.